In this book of full-color mazes, wind your way through scenes of favorite sports, from football to gymnastics. Each maze features a different sport as it meanders through a two-page spread full of the thrill of victory and the agony of defeat. Spend hours trying to avoid fumbles and errors, while searching for the paths to touchdowns, world records, and perfect tens. 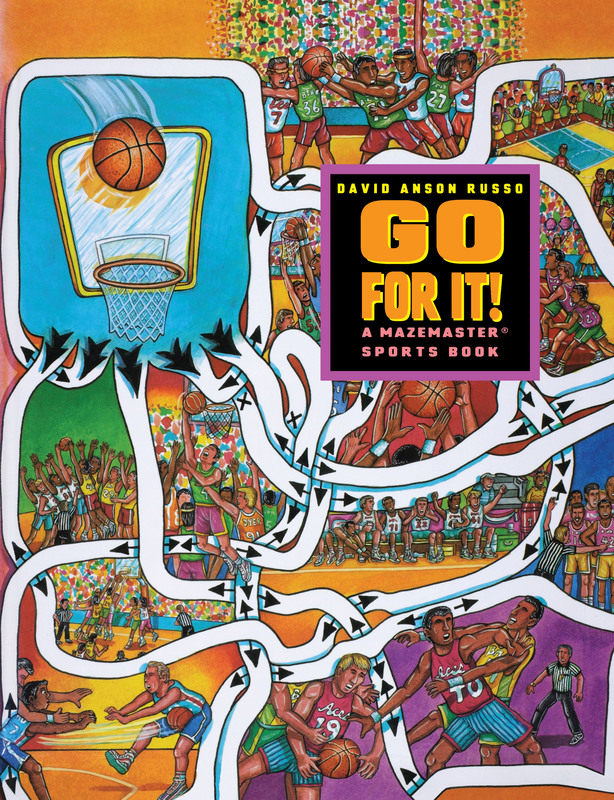 Book Cover Image (jpg): Go for It!